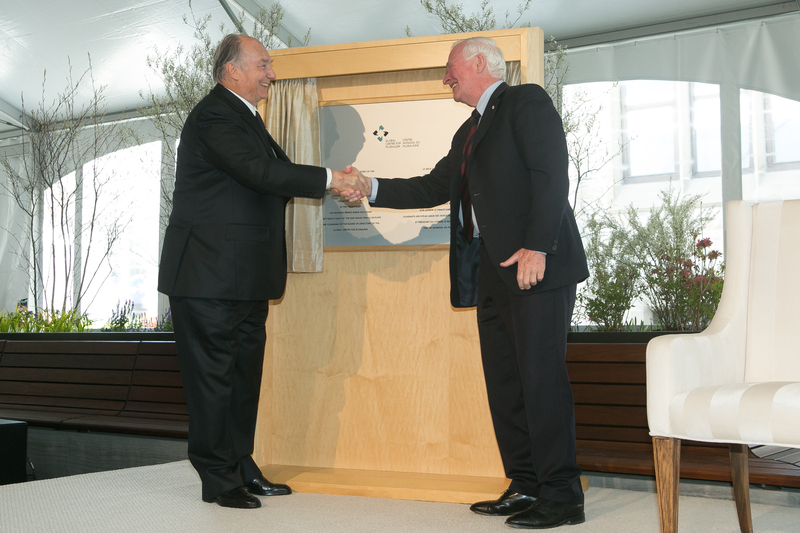 His Highness the Aga Khan and His Excellency the Right Honourable David Johnston, Governor General of Canada unveil a plaque to commemorate the opening of the international headquarters of the Global Centre for Pluralism in Ottawa, Canada. The Global Centre for Pluralism’s headquarters in Ottawa is a heritage building that formerly housed the Public Archives of Canada (1905-1967), followed by the War Museum (1967-2005). Ottawa, Canada, 16 May 2017 – The Global Centre for Pluralism, a major international institution for research and dialogue about the value of diversity, has officially opened its permanent headquarters in a historic building in Ottawa at a ceremony with His Excellency the Right Honourable David Johnston, Governor General of Canada, and His Highness the Aga Khan. In the beautifully restored heritage building at 330 Sussex Drive, formerly the Public Archives of Canada (1905-1967) and the Canadian War Museum (1967-2005), the Centre will continue to expand its work as a global platform for comparative analysis, learning and dialogue about the importance of valuing diversity both in Canada and around the world. The Centre’s work includes research examining how countries have changed their approaches to diversity; seminars with global communities of experts and practitioners to deepen understanding of pluralism and its applications; educational tools to help teach the values underpinning pluralism; the Annual Pluralism Lecture, which is now in its sixth year and features international leaders who have dedicated their lives to advancing respect for diversity; and the Global Pluralism Award, a bi-annual award that celebrates extraordinary examples of pluralism in action. A unique public-private partnership, His Highness the Aga Khan founded the Centre jointly with the Government of Canada. 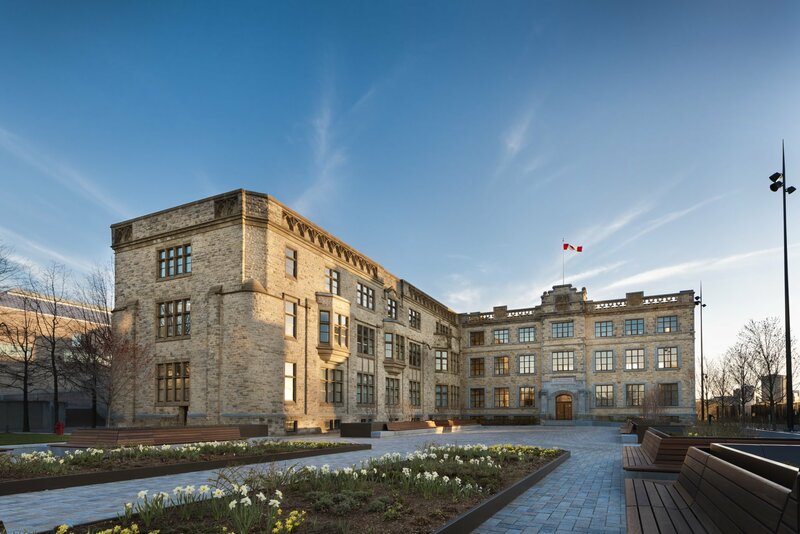 Both partners made considerable investments to form an endowment fund and carry out a major revitalization of 330 Sussex Drive. His Highness the Aga Khan, spiritual leader of Shia Ismaili Muslims around the world, was in Ottawa to welcome over 200 distinguished guests to the official opening and to chair a meeting of the Centre’s Board of Directors. Founded in Ottawa by His Highness the Aga Khan in partnership with the Government of Canada, the Global Centre for Pluralism is an independent, charitable organization. Inspired by Canada’s experience as a diverse and inclusive country, the Centre was created to advance positive responses to the challenge of living peacefully and productively together in diverse societies.